Small habit of protecting the earth. You can protect the earth with small actions. PET bottles are discarded after they have finished drinking beverage or water. By reusing PET bottles, you can reduce the use of about 2,700 tons of PET resin annually. If we convert this to carbon dioxide, it will be about 8,300 tons, which is equivalent to the amount of 1,500 generations of households emitting in a year. 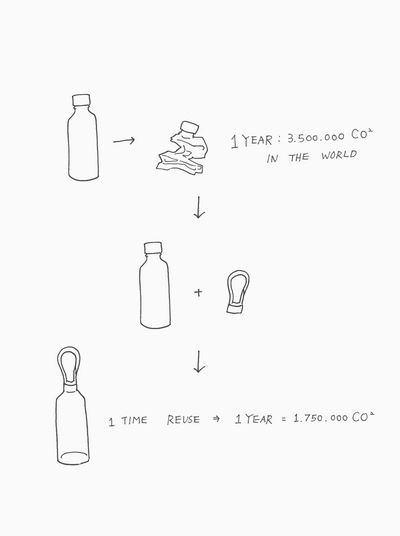 By just using the bottle ring and reusing pet bottles, you can help protect the earth. 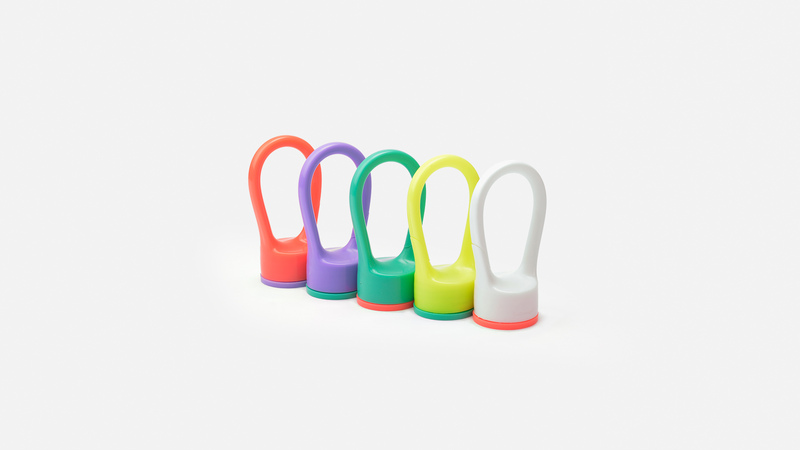 The heart that loves the earth is true humanism., it will be good if Reducing Carbon Dioxide and Protecting the Environment and eco-friendly life begins with the bottle ring.